Life’s storms, the highs and lows don’t have to control your life! The unanchored soul will drift with the tide but in Jesus, you can stay anchored in the goodness of God and hope for the future! 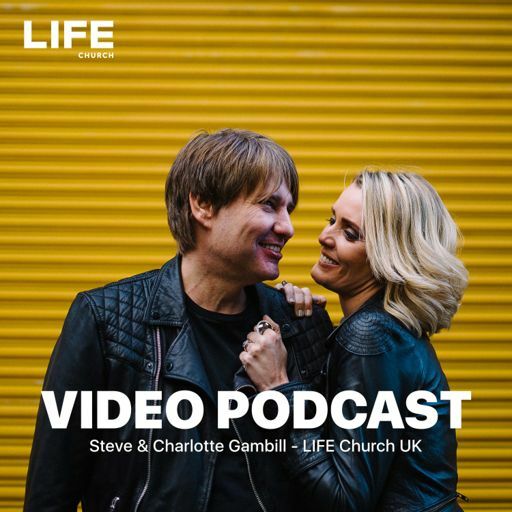 Enjoy this message from Ps @stevegambill based in Hebrews 6:19 - we pray you are blessed by this, we’d love to hear from hello@lifechurchhome.com!